Our website is undergoing scheduled maintenance to continue adding new features and some pages may be down for a few days. Report any problems here. 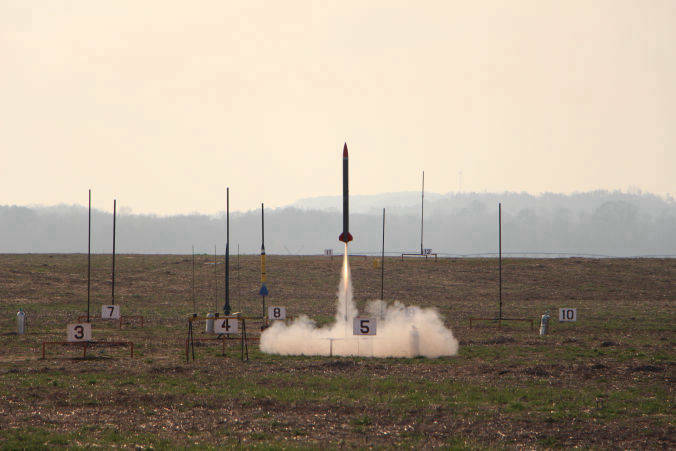 CanSat is an international mission-oriented mock satellite competition where 90+ teams from around the globe compete against each other in presentations and engineering challenges. 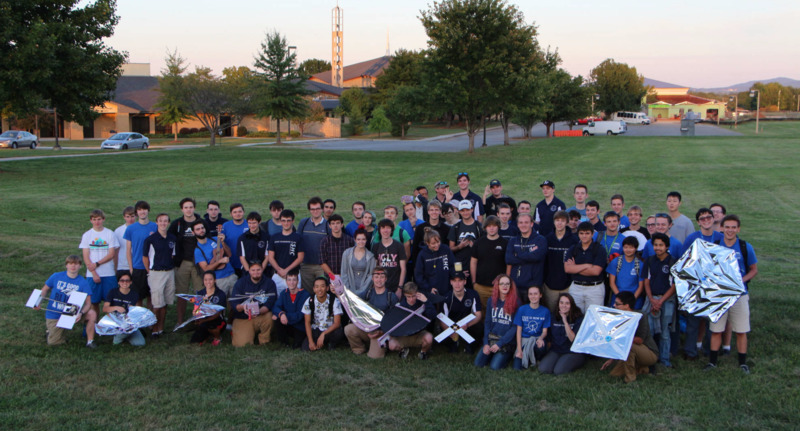 Space Hardware Club has been an active member of the Huntsville community since it was founded. Outreach is a student initiative to introduce STEM with hands-on activities for K-12 students, college students, and adults alike. 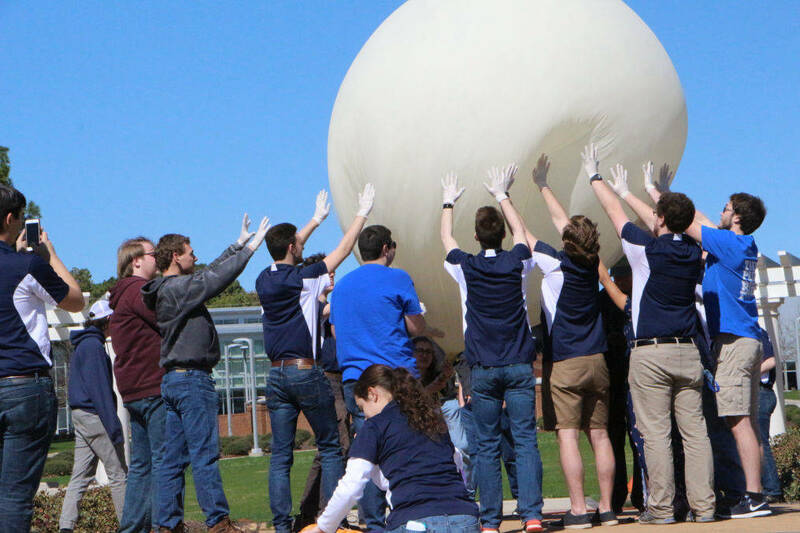 OneMonth is the introductory project, where new members work within small teams to design, build, and fly balloon payloads. While not required, it gives new members valuable skills and insight. 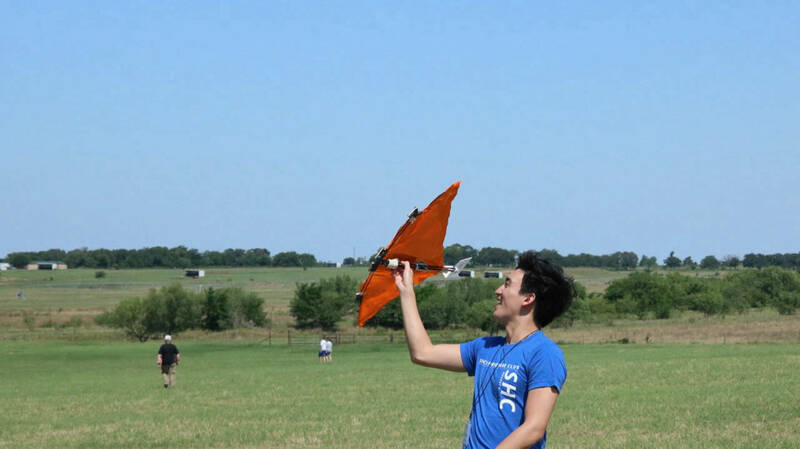 In 2013, Space Hardware Club launched its first CubeSat, ChargerSat1. 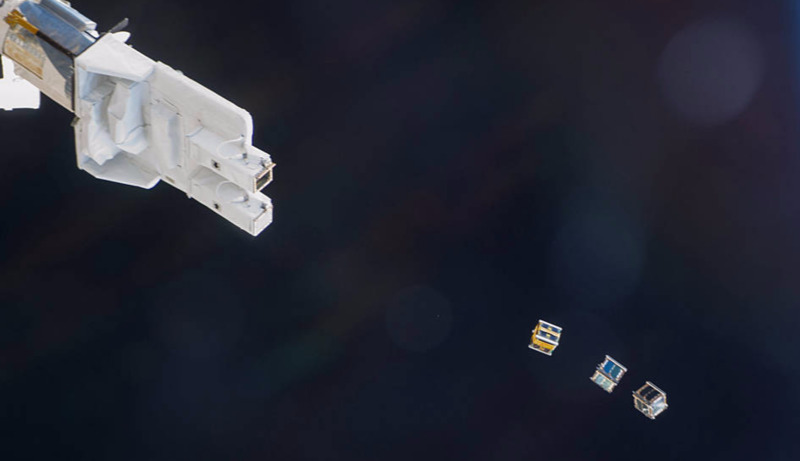 Since that launch, the CubeSat program has been working to develop it's next small satellite, giving students unparrelled opportunity. K4UAH - Take a look at our HAM Radio used for everything from talking to the ISS to track playloads. Check it out now! Payload Tracking - Want to know where a payload that SHC is launching is right now or where it was? Find out now! Facilities - Find out where SHC builds their projects. Click to see! Lab Safety - Be safe in our labs by learning from Geoff. Watch here! Past Projects - See our club heritage by Clicking here! Sponsors - The organizations and people that make all of this possible. See who!